UPDATE - A reader has sent me this link to an article on 'The Pool' which contains lots of lovely brands I'd not found on my searches for this blog post. You can read it on this link. 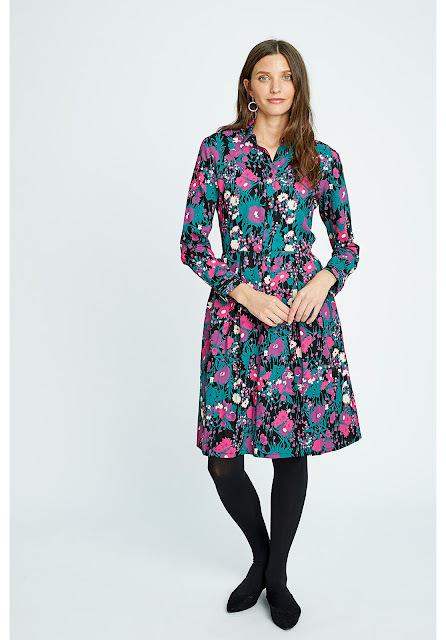 This is it - I am stopping with the sales post after this but I wanted to do one final one featuring ethical fashion. I've completely changed my shopping habits in recent months since reading To Die For by Lucy Siegle. 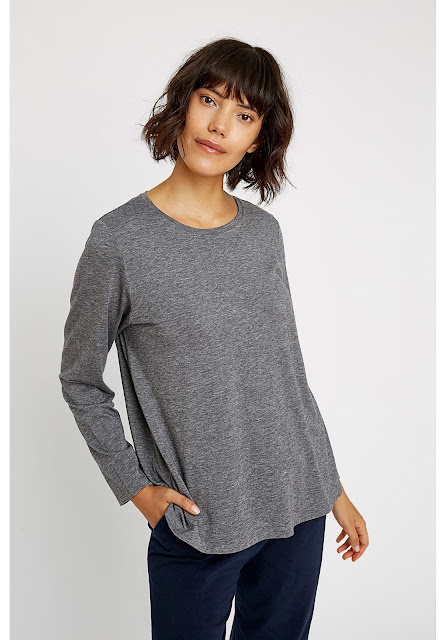 I've not set foot in Zara, H&M, Primark, Matalan, Tesco, Sainsburys...and many others along the same lines - if it's cheap, fast fashion, I'm not buying it anymore. It's been difficult at times but not impossible. The only shop I've struggled to avoid is Topshop...because of their denim. It's a work in progress like most transitions. So in light of this, this post features a few brands that have the environment and sustainability at the core of everything they do. I think the perception (I'm as guilty as the next person) is that these brands aren't especially fashion forward and that they can be expensive to buy from but I hope this edit of the sales from 4 different brands will encourage you as it has me, to try sustainable style. Perhaps like me, you'll buy one or two pieces to see what you think. It's the perfect time to do so with many of them on 50% off. I should say at the outset that none of my links are affiliate and I've not been paid to write this. 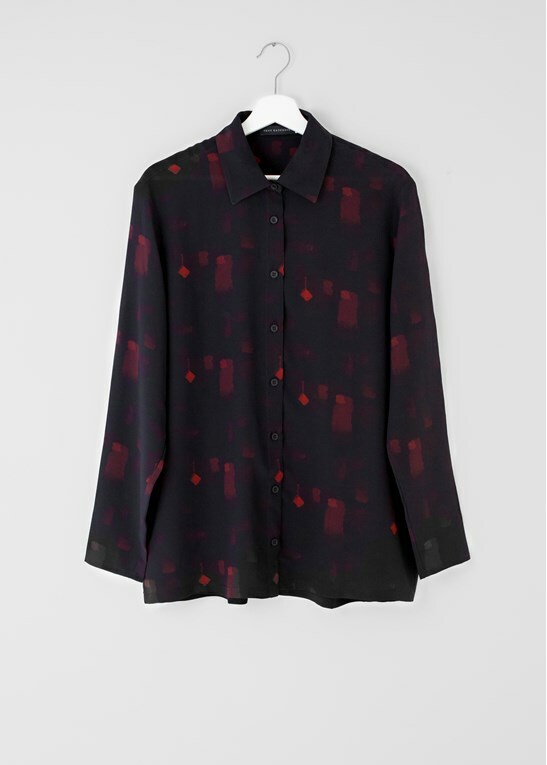 Starting with a business called Gather & See, which was founded in 2014 by Alicia Taylor and Stephanie Hogg out of a desire to find beautiful, stylish ethical fashion brands that protect people and planet and don’t compromise on style. Frustrated by what was currently available, the pair began to gather a selection of like minded, forward thinking designers. And their sale is fab! And here's a simple white shirt that would take you from the beach over a bikini....to work under a blazer! Thought Clothing next and they sell their own range on their site. I've seen some of the collection in a few local boutiques too so they seem to have wholesale agents out and about. Here are my favourites from the sale...excuse the image quality. Some websites don't let you right-click to save the images...which is frustrating for bloggers. I had to screen grab these so they're a bit blurry. You'll need to click through to see the gorgeous detail at the back of this next jumper. Lovely warm shade of grey too..
Love the print on this short cardigan which has a jacket (cardiket/jackigan??) vibe going on and would be a great workwear piece. 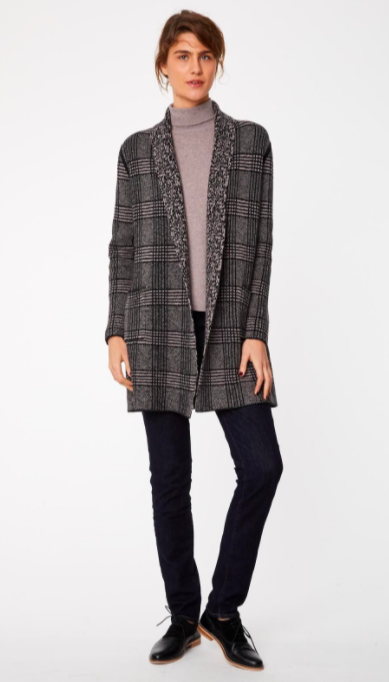 The brand have a capsule edit with the V&A and this tulip print is my favourite one..
You know how much I love my jersey basics..
and finishing with these cosy wool lined boots...bliss! 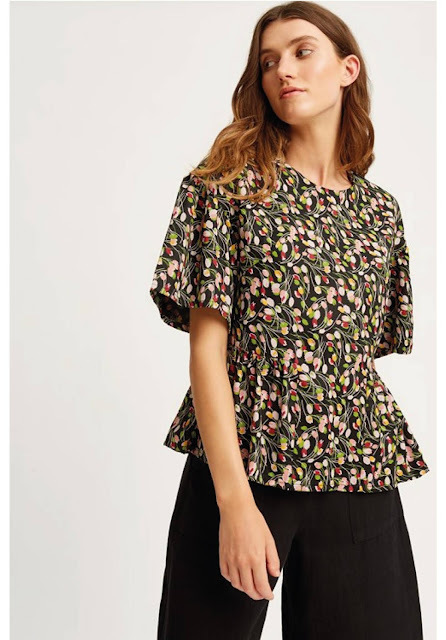 And there you go - hopefully proof that you don't have to sacrifice style when you shop ethical - and that it's affordable too. I've ordered the white t-shirt and jeans from Mamoq so I'll update you when they arrive. 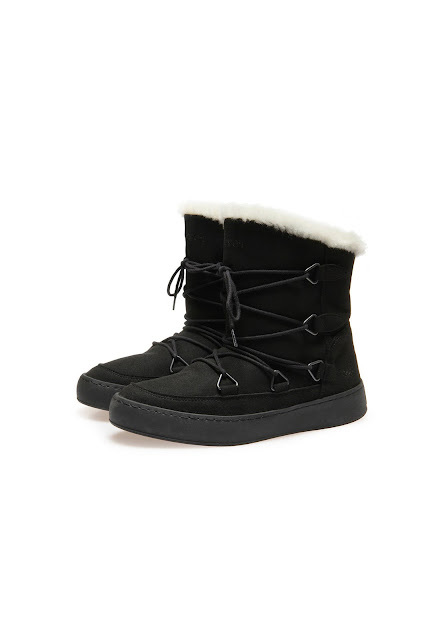 I'd love to get those moon boots too but I have sheepskin boots already and it wouldn't be right...would it?! As I mentioned above, do share with me if you have any other stylish ethical brands you can recommend..
Great post. I love hearing about more ethical brands. Thank you Mary Ellen - that's great to hear. It took a long time to find enough good ones to share!